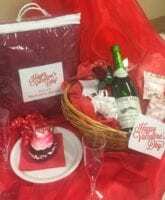 Order a picnic basket to receive admission for two, a plush throw blanket, sparkling juice and Valentine’s cake. Picnic baskets cost $40 and must be preordered before Wednesday, February 13 at 10:00 a.m. by calling 417-891-1515 extension 2 or by filling out the form below. 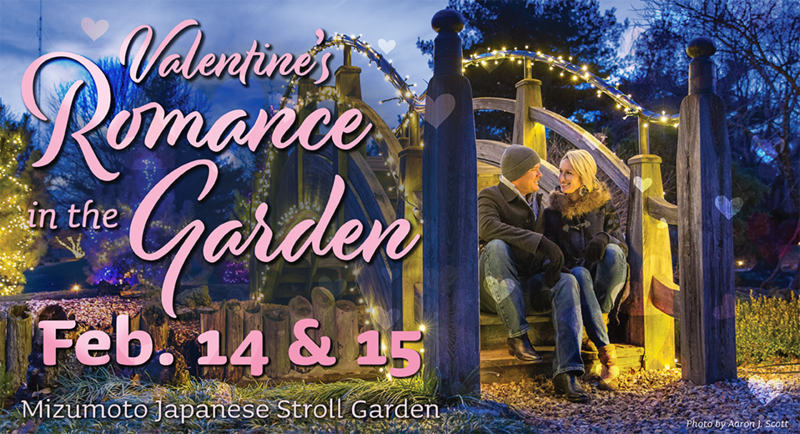 For more information, please visit the Facebook event page, call 417-891-1515 or e-mail info@friendsofthegarden.org.